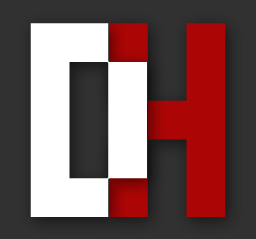 Electronic/dance artist Doktor Hyde recently released his latest independent album "Mercury." The new 5-track EP begins with the ambient feel of the eight-minute title song. The album takes its time building up from piano chords, adding beats that provide the song's smoothness without oversaturating it. The rhythm of "From The Ether" seems a little too redundant, but the energy picks up with "Night Train," before closing with the light airy feel of "I Heard You Called." To find out more about Doktor Hyde and his latest release "Mercury," please visit his Facebook page at facebook.com. From Switzerland comes the latest electronic dance music from Marc Huerlimann, AKA Space Adept. His beats are silky smooth on the song "Renaissance Man" as he sticks close to what he does best. The club beats of "Vice Summer" could just go on for hours, while "Rosie's Adventure" has more interesting things go on with the song. 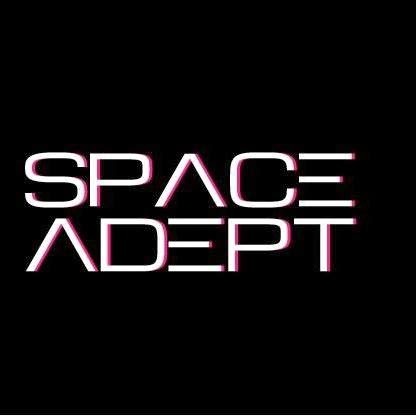 To find out more about Space Adept, please visit his Facebook page at facebook.com/spaceadept.